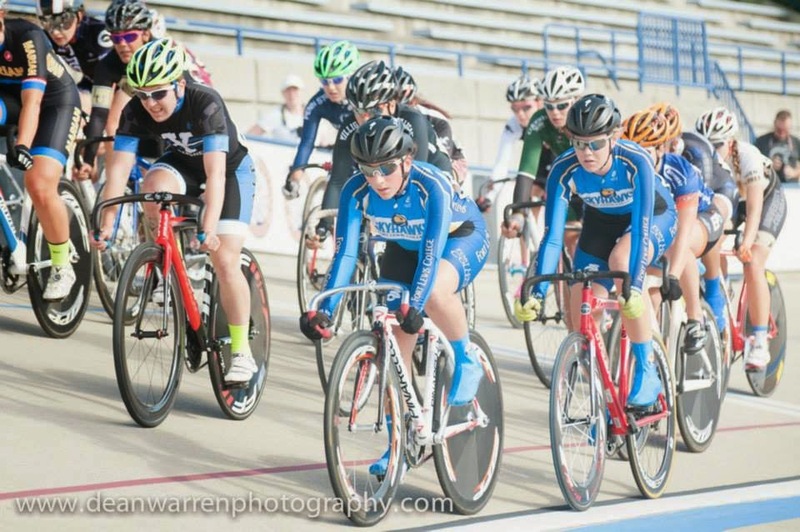 Yale Cycling returned to the track in 2014! 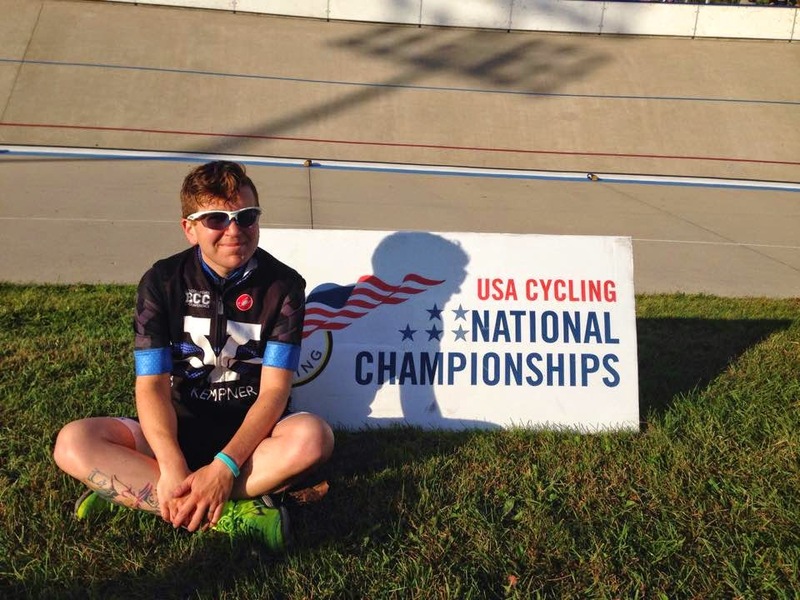 I competed at 2014 Collegiate Track Nationals, in a last minute decision after crossing it off my calendar and re-adding it more times than I can count, due to academic scheduling, travel concerns, and major health events of the summer months leading up to the events, followed by a surprisingly strong performance for 3rd place in the NY State Track Championship omnium. 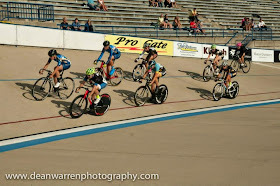 Due to my PA student clinical schedule, I was only able to attend the weekend events; the 500 meter time trial, and the scratch race. Unfortunately, the pursuit, which was the event I had been targeting was scheduled for Friday morning. But, hey, quality over quantity, right?! 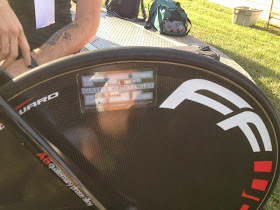 500m TT… the count down, focus, the standing start, go go go! stay low and go! 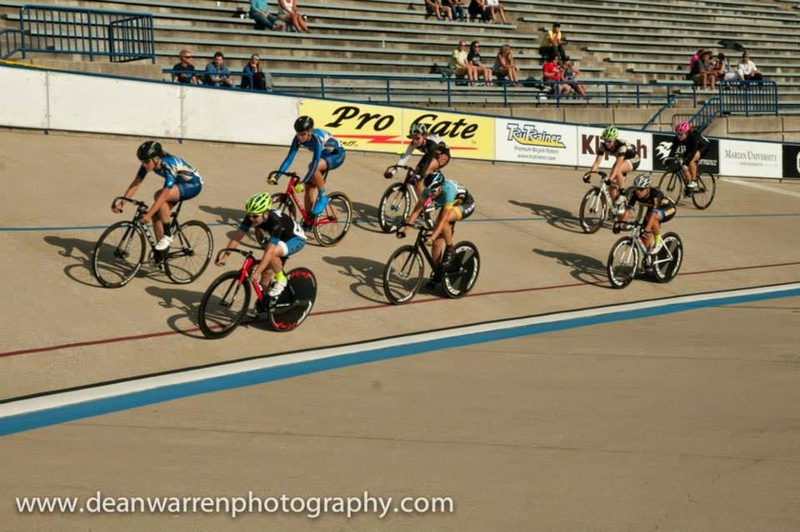 The scratch race… stay in the top 15 but keep it cool in the qualifying round races, then give it EVERYTHING in the finals. race smart, race safe. Follow anything that Marion does. And, considering the competition. Who would I try to follow if they initiated a breakaway? Who was worth chasing down? Who would I watch out for? Anyone from MSU: do I need to repeat this? CSC sticker as valve stem hole cover! Saturday morning, 500 meter time trial: cue a 5:30am start to the day, salted carmel GU on top of hotel oatmeal for breakfast (seriously, try it! 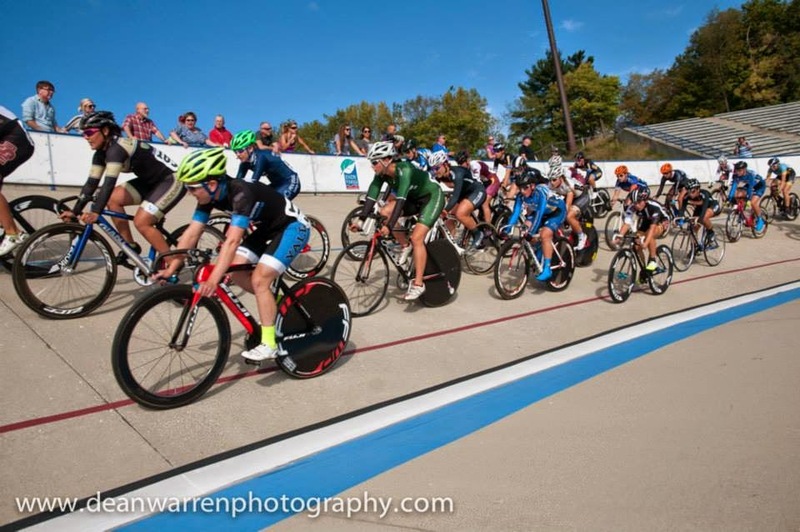 ), followed by warming up on the track and rollers for an hour and a half prior to my start time, and discovering that sunrise over the velodrome in Indiana is beautiful. The less beautiful discovery was that I had stiff, leaden legs after spending 12 hours driving and not as much sleep as one would hope for ahead of a nationals event. This necessitated a rapid gear change to something lighter than my usual (in track racing, you cannot shift, as the bicycle is a fixed gear with one chainring and one cog which must be set up ahead of your races), in the hopes of getting out of the start gate as quickly as possible, anticipating a lack of opening snap. 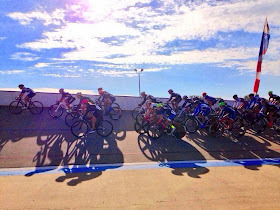 The anticipation of lack of force in my standing start proved to be a wise one, although the light gear handicapped the top speed of the remaining meters, landing a 35th place finish. 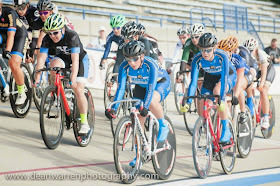 With plenty of time to recover before the scratch races, it was nap time. The track was promptly exited, aero wheels repacked in their bags (thanks to College Street Cycles for setting these babies up! ), and Minoura rollers in the trunk. Big news from USAC on waking from my nap! What luck! 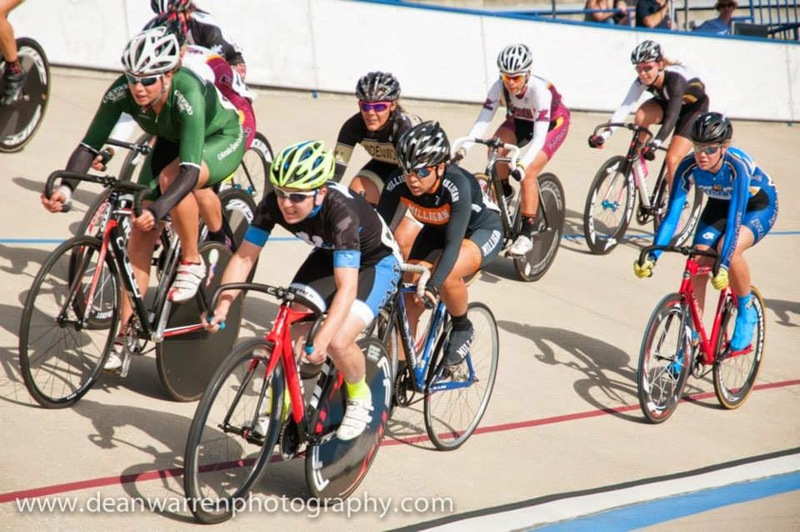 The qualifier has been removed from my schedule and I will proceed straight to the scratch race major finals - the big race for the national collegiate scratch title! 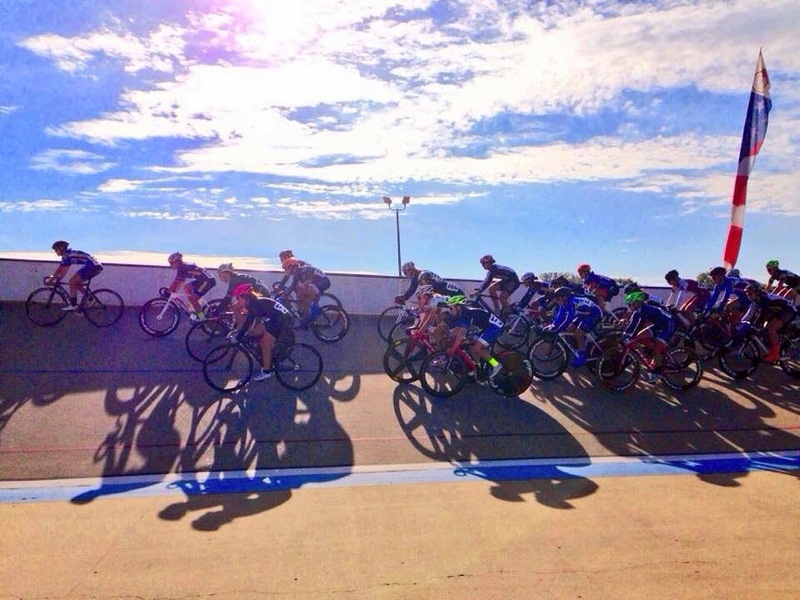 Pack racing at it's purest! 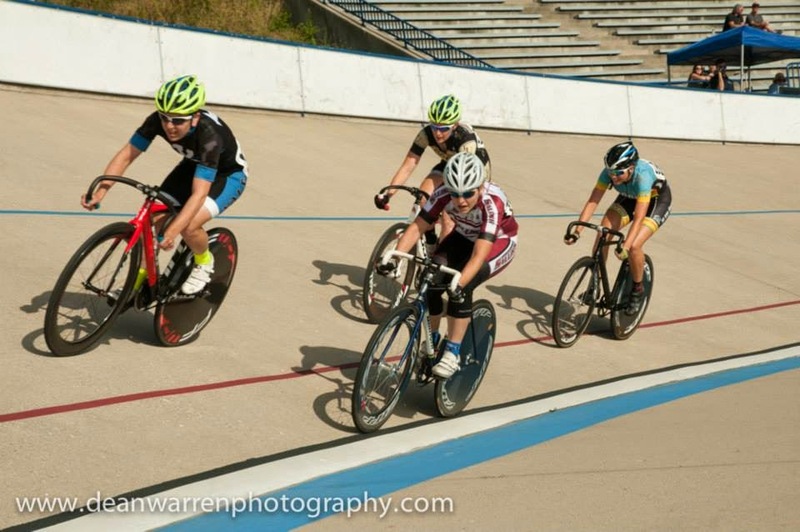 A note about scratch races: Think of it as a criterium on a track, with fixed gear bicycles. It’s fast, with the same surges and breakaway attempts as a criterium, but minus the primes. The scoring is based on the final finish line, with no intermediate sprints. Like a criterium, anything can happen. Team tactics matter. Notably, out of the scratch race finals field, there would be only a handful (litterally, I could count on one hand) of nonvarsity athletes present, including myself. 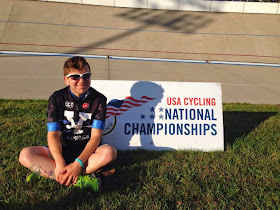 Track nationals is a notably varsity-heavy event, with the majority of teams present having full squads with specialists for different events, coaches present and well rehearsed strategy at play. I would also be the only Ivy League athlete in attendance at 2014 Collegiate Track Nationals, and I was proud to represent the Ivies with a Yale logo on my speedsuit! Keeping to the front, while we spit women out the back. es at T-town (The Valley Preferred Velodrome). Momentarily fracturing the field = doing too much work. throat and legs on fire, to try to quickly recover before the sprint finish. Unfortunately, as these things sometimes go, in the final lap I found myself pegged into the sprinters lane and out of contention, surrounded by struggling racers in the second half of the pack and with nowhere to move. Despite the result not being what I had hoped for intially, it was an amazing experience and I learned many important lessons about when to move and when to stay when racing in a field of that caliber where EVERYONE is smart and strong and skilled - where EVERYONE is the best. I’m proud of my performance in the Scratch finals! I competed at a national level, against some of the undebatably fastest women on the planet! I feel honored beyond belief to have had this opportunity to represent Yale University at a national sporting event, and hope that I’ve represented our team well. 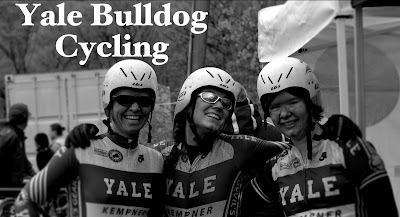 Thank you, Yale Cycling and our sponsors and friends, for making elite competition on the track a reality for our team this year! No, my speedsuit isn't baggy, that's a vest!